This year is proving to be another active wildfire season. Kevin Trenberth, Distinguished Senior Scientist, National Center for Atmospheric Research. This article was originally published on The Conversation. 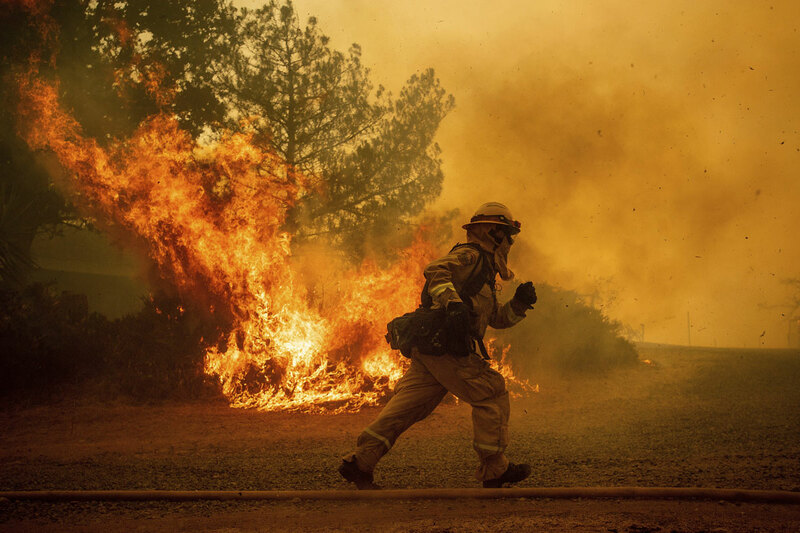 Climate Change and Wildfires, Is There is a Link?